Arctic F8 PWM 80mm - These things are lovely. 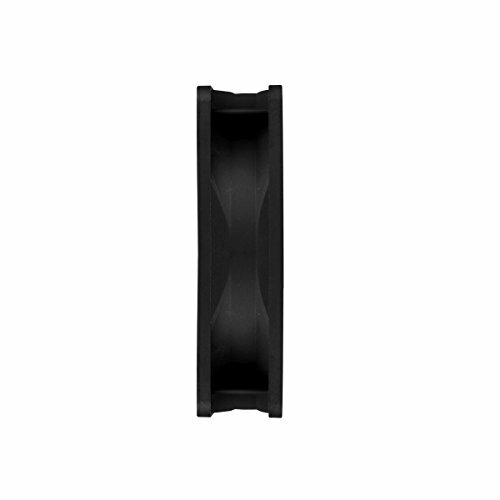 They feel solidly built, easy to install and run silently in PWM mode under normal stress. Also were quite cheap and do their job well. Fast, wonderfully quiet and adjustable. 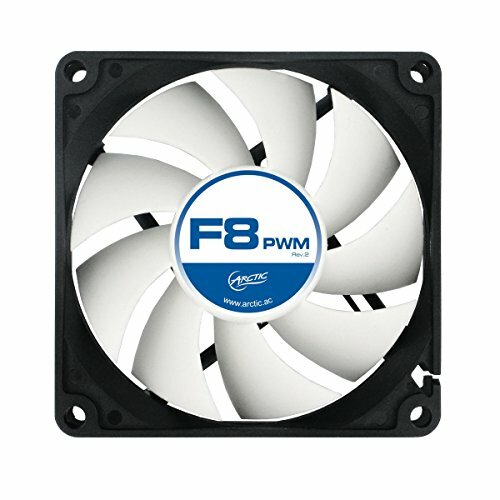 Purchased as exhaust fans and they work well. To run the two exhaust and three intake fans I wanted on my motherboard, I did need to buy a fan splitter, so check your specs to see if you need one as well. Barely audible, as they are in the back of the case away from where I sit. These fans were a great purchase and I'll buy them again when when I work on other computers. Stays pretty silent except on extreme loads, and fits nicely in my case. It also moves a LOT of air for it's form. Only main issue is that the cord is far too long and that it's not 4-pin, but I can control it easily in BIOS. They are good for the price, but I expected them to be more silent. from completed build Livin’ The Dream!!! 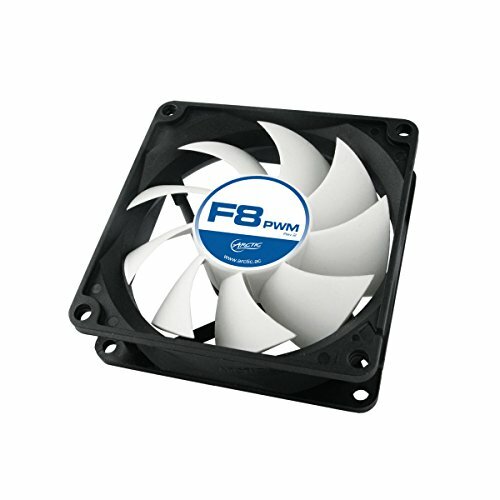 Fans: Do you know how hard it is to find PWM 80mm fans that aren't specifically made for CPU cooling? Very. These are not the fans in the pictures, they are my planned fans.